Our group is responsible for the Openredu.org community. We promote many diferent activities to grow this open source community and to improve the Openredu code. We install the Openredu comercially, on demand. 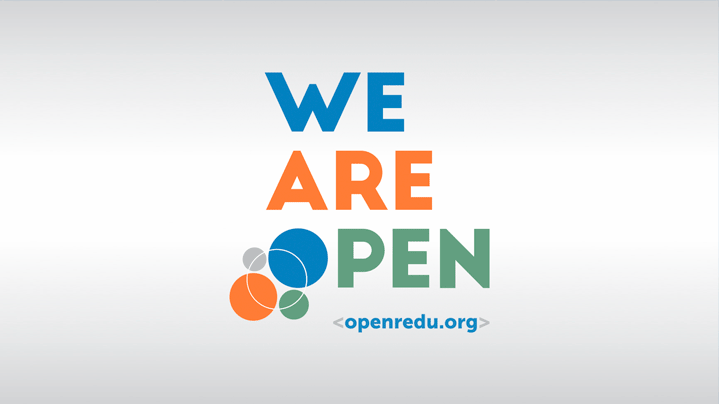 We also certify national and international firms interested in installing Openredu.